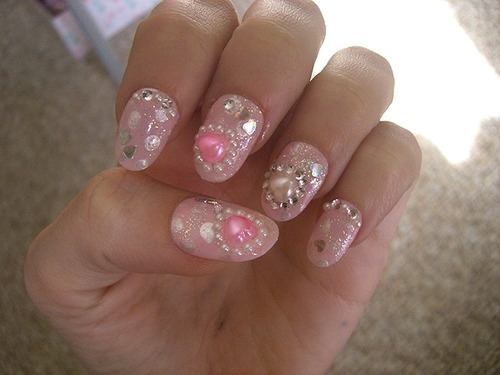 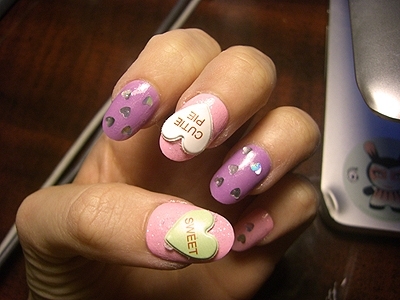 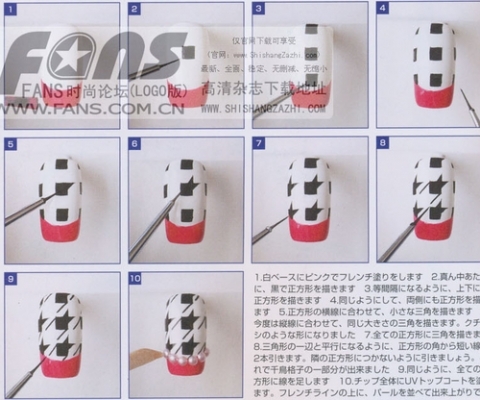 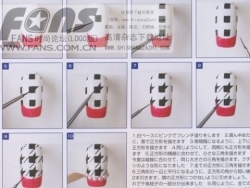 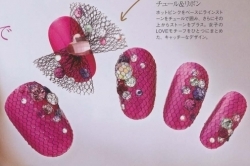 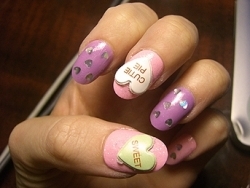 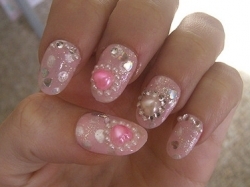 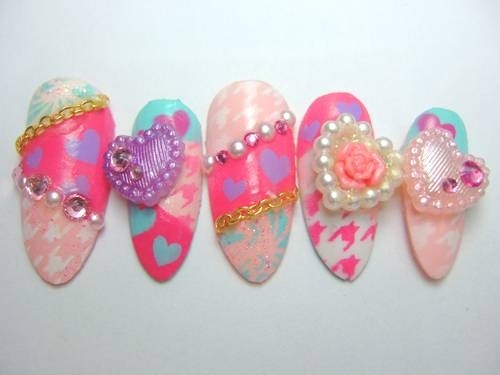 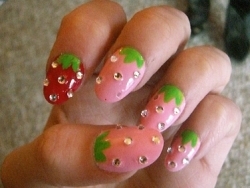 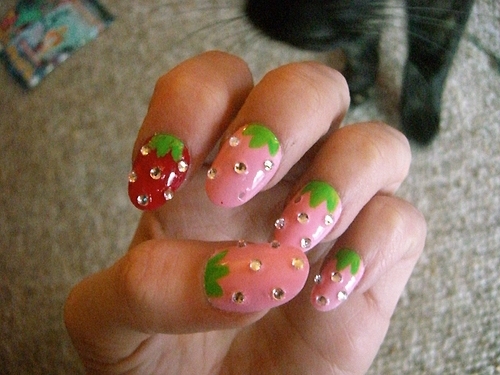 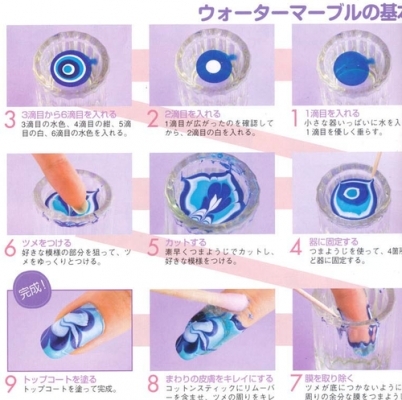 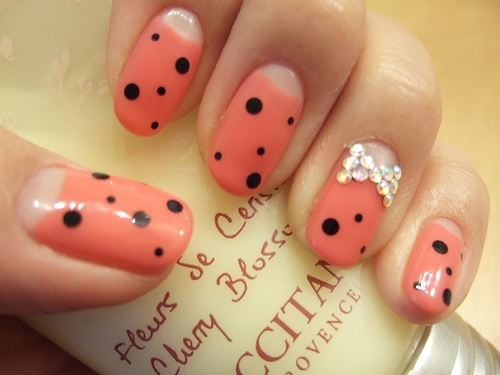 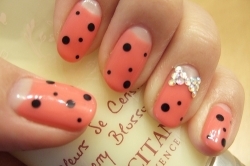 3D/Gyaru Nail Art and DIY Nail Art + Kara Style Video [ENG subbed] - Nami - Blog. 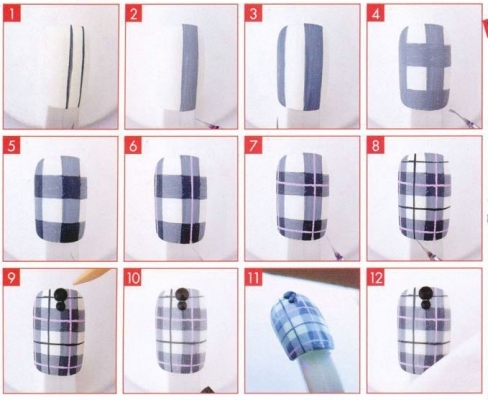 Learn How to create awesome and unique nail art designs that are purely you and emphasizes your style fashion and likes. 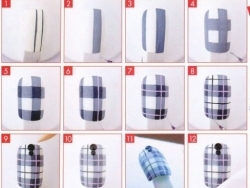 Experiment with these and have fun.